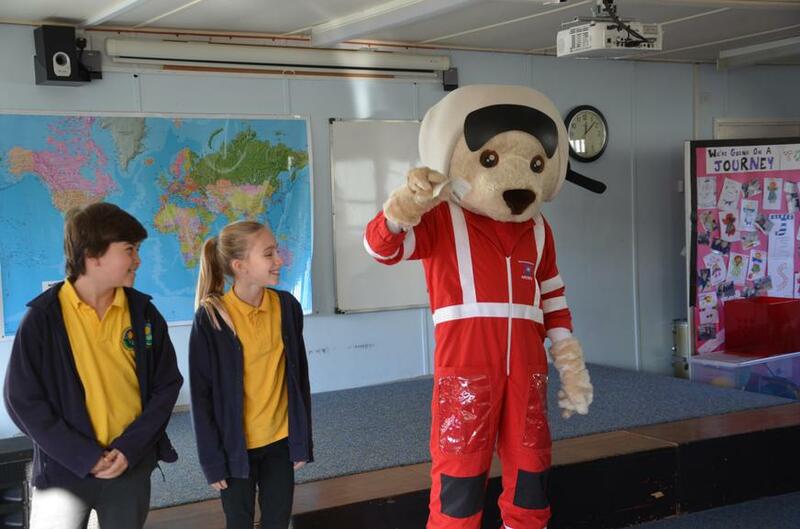 Hatherleigh Primary School enjoyed an assembly earlier this term led by Marilyn, from the Devon Air Ambulance. 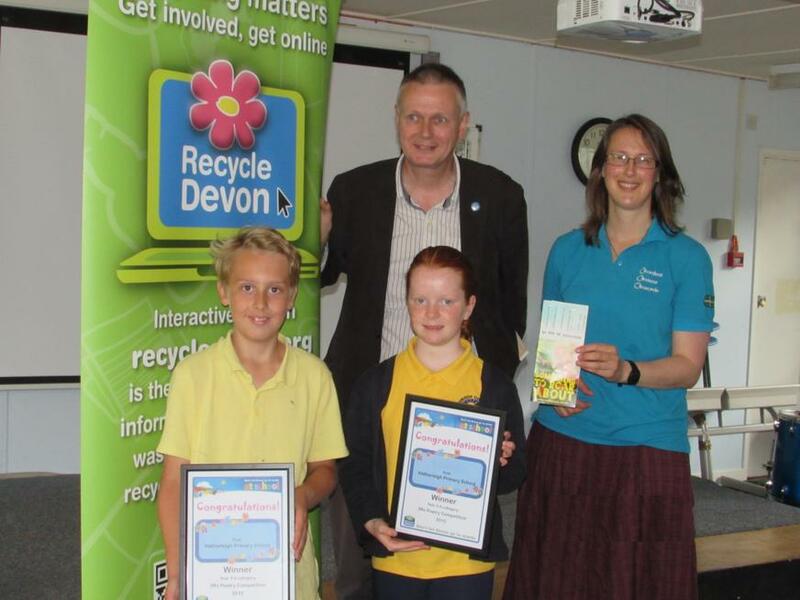 She was able to tell the children lots of interesting information about the work of the Devon Air Ambulance team. 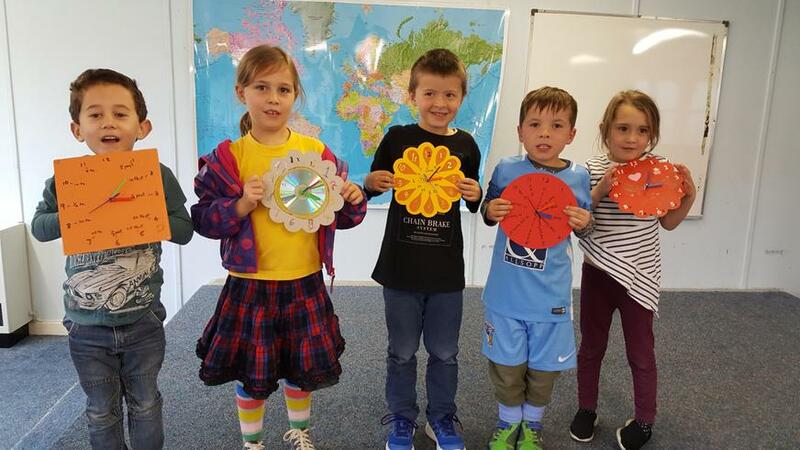 The School Council then decided that they would hold a non-uniform day to raise funds for the important work of the Devon Air Ambulance. 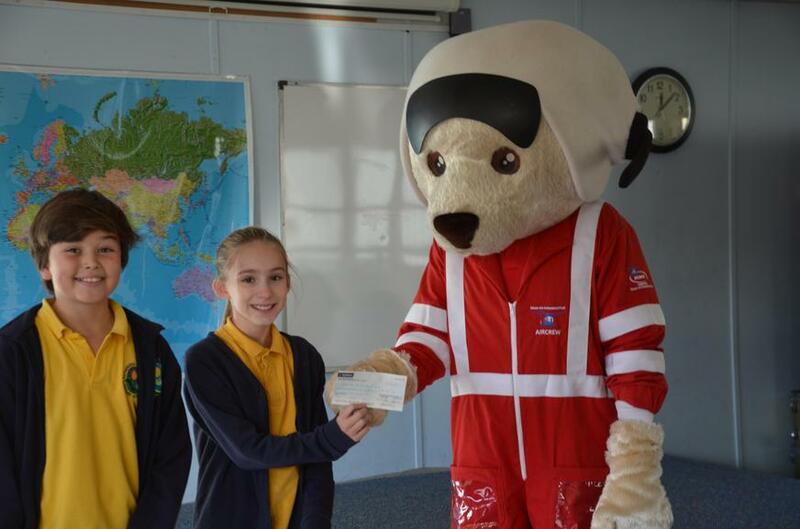 £170 was raised and the children were delighted this week to receive an unexpected visitor to assembly...none other than Ambrose the Air Ambulance mascot! 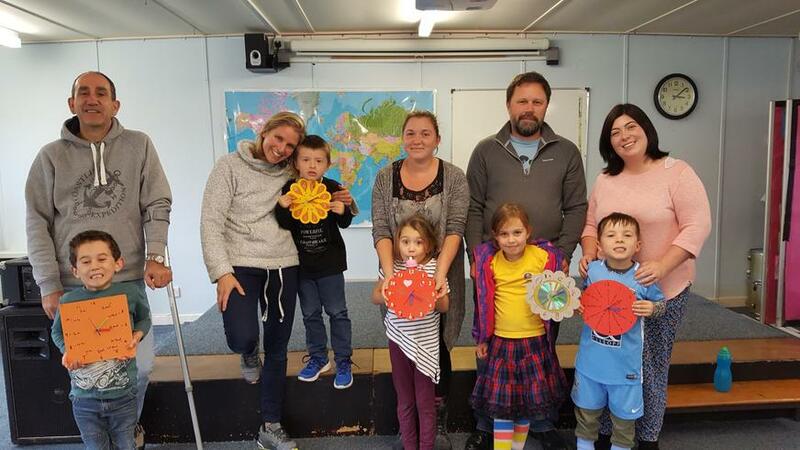 Several families recently took part in a series of Family Learning sessions exploring ways to have fun with maths. This included making clocks and board games. 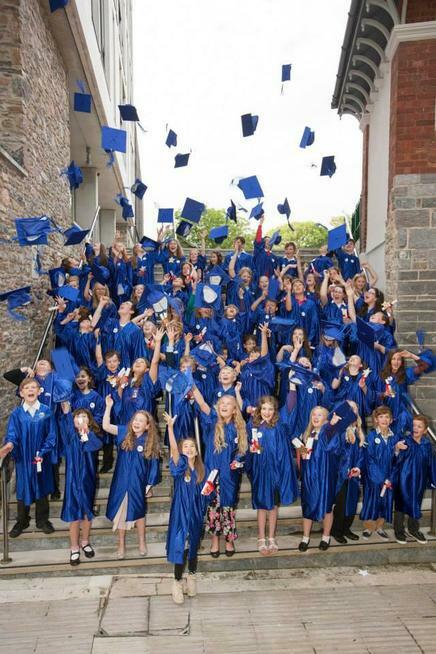 Congratulations also to those Hatherleigh School pupils who achieved the Gold Children's University Award and were able to attend the Graduation Ceremony at Plymouth University. 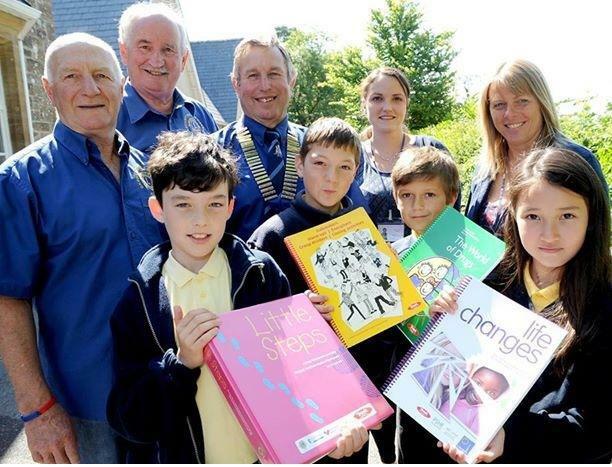 Pupils at Hatherleigh benefit from a community donation of PSHE resources to support their developing curriculum.